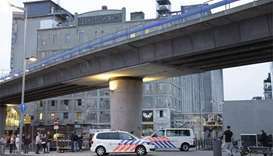 Dutch police on Thursday detained a man suspected of threatening an attack on a rock concert in Rotterdam, following a tip-off from Spain. 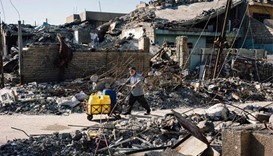 Iraqi forces drove back Islamic State militants in southeastern Mosul on Thursday, making gains in an area where advances have been particularly tough, the military said in a statement. 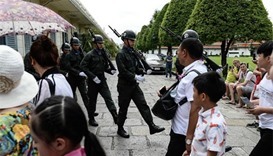 Thailand's junta on Thursday detained at least 15 suspects at military barracks on suspicion of launching a string of deadly bomb and arson attacks against tourist resort towns last week. 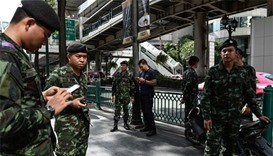 A Thai military court issued an arrest warrant on Tuesday for a second suspect in connection with a wave of deadly bomb attacks last week that killed four people and injured dozens, police said. 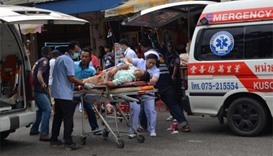 A series of bombing and arson attacks in southern Thailand that killed four people and wounded dozens was orchestrated by a single person, Thai police said, while a man has been arrested in relation to one of the attacks. 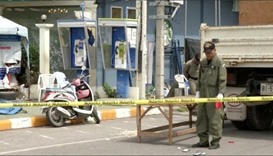 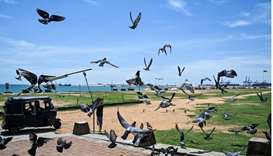 A string of bomb attacks hit popular tourist towns across Thailand, leaving four dead and many wounded, with authorities on Friday ruling out terrorism despite suspicions insurgents in the kingdom's deep south are responsible. 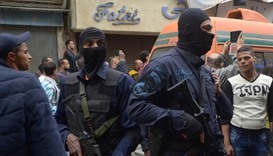 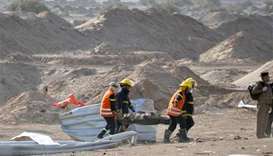 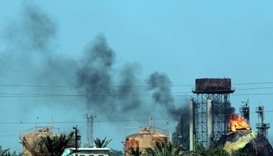 Bomb attacks claimed by Islamic State against a state-run cooking gas factory in Baghdad's northern outskirts on Sunday killed at least 11 people, including policemen, and wounded 21 others, police sources said.